Simply put, Chubbies embodies the carefree lifestyle of partying in style AND comfort. 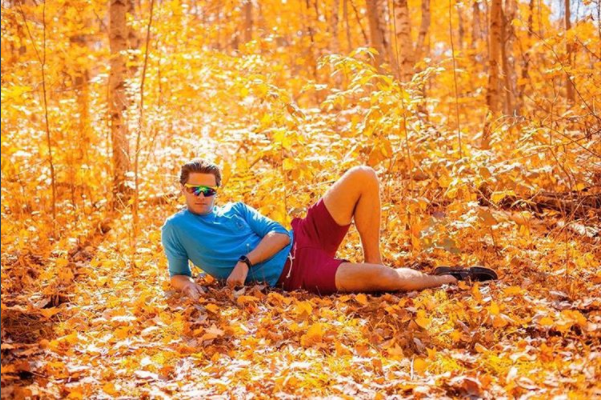 Most apparel brands try to appeal to one or the other, but Chubbies is one of the few successful brands that’s managed to marry both. Whether it’s lounging at a pool party on for an Independence Day bash, or heading to the beach with your "squad", Chubbies a stylistic statement for the sartorial gentlemen that can still enjoy a domestic beer or two. Chubbies, like almost every thriving eCommerce brand, relied on their 3PL to manage their returns process, but found that the customer experience was severely lacking. For a brand that pushes comfort and convenience as part of their experience, their returns capability made it tough to provide a hassle-free customer experience. For starters, it can be tough to navigate carrier endpoints to create the most important part of a product return - the return label. Before EasyPost, Chubbies simply relied on a 3PL to build their returns infrastructure, which involved generic shipping labels (with no tracking), the 3PL’s rate cards, and a spike in fees for handling returns. The byzantine nature of connecting with carriers made it difficult to build upon these basic features. Returns are a tough ask for any logistics provider, even seasoned players have issues trying to work out all the kinks. Take it from us, returns are a tough problem to fix. Nevertheless, it’s our duty as logistics specialists to create a better experience for our customers, so customers like Chubbies can provide a better experience for theirs. Chubbies partnered with Loop Returns to create an application to automate their returns process. If the 3PL was going to provide the simplest possible returns infrastructure, then it made more sense to proactively create a solution that would provide better functionality. Loop Returns chose EasyPost to help power Chubbie’s return application, which meant Chubbies were immediately eligible to receive USPS Commercial Plus Pricing. With CPP, Chubbies were able to purchase cheaper return labels directly from USPS compared to the 3PL’s rates with other major carriers. This helped solve the rising overhead of taking in returns. Then, by leveraging EasyPost’s Shipping and Tracking APIs, the Loop Returns application was able to provide a seamless returns process. 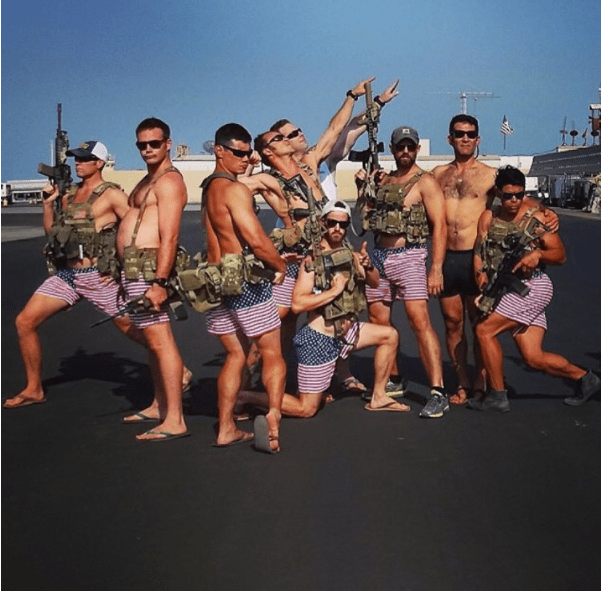 The current Chubbies’ return policy is "90 days, no questions asked", and is powered mostly by their external returns portal. All a customer needs is an order number and their shipping address zip code, and within minutes, they’ll have a return label ready to print and apply to their package. The application also provides real-time tracking, which also streamlines operations on Chubbies’ side. The label isn’t actually purchased until it’s scanned into the mailstream, which helps unnecessary costs. Once the label is scanned, it notifies the warehouse so it can prepare for a return or an exchange. With their old returns process, customers would have to wait anywhere from 5-25 days to process a return. With their new in-house returns application powered by EasyPost, returns now take 5-15 days, slicing off more than a week from the entire process. Because when a brand is built on providing stylish convenience, it only makes sense that the entire shopping experience should be easy. With EasyPost, Chubbies can put its money where its shorts are. "Easypost helps us provide the most radical customer experience possible in returns. We use their webhooks and API in our RMA app to reduce our returns timeline by over 50% and let customers know when their new gear is shipping back out. This effortless return experience is key to maintaining customer loyalty and repeat customer purchases."